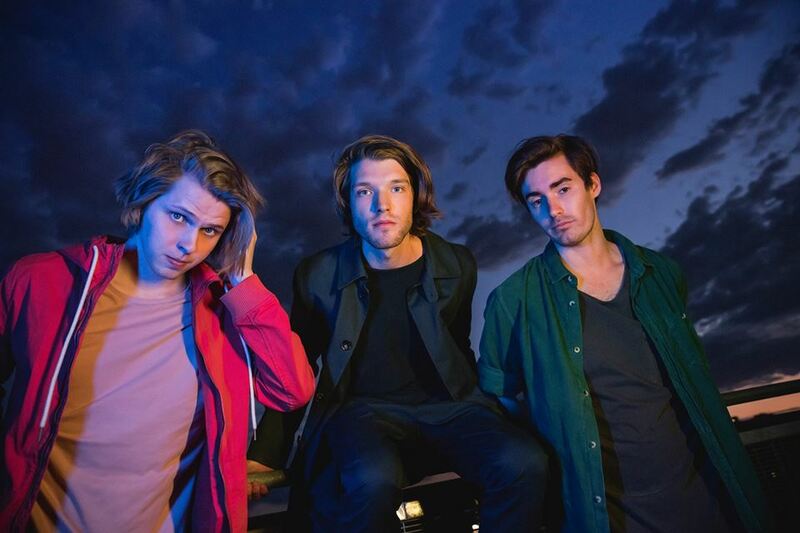 Mansionair unveil soaring new track "Violet City"
Mansionair have been teasing their impending new single for a week or so, but now they trio have unveiled their epic and soaring new track "Violet City". The Australian outfit have a knack for anything they touch turning to gold with their debut single "Hold Me Down" getting them a lot of attention, and all the way to previous release a cover of "This Boy's In Love" by The Presets. So head on down and check out their latest offering!